DJ Marfox is part of a new clan of DJs with a unique African spin to their sound bursting out of Lisbon's ghettos. A seemingly relative newcomer and freshly signed to Lit City Trax, the Portugese DJ and producer actually began remixing way back in 2002 at the tender age of 13 when he first formed the group DJs di Ghetto, later releasing his work through Portugese label Principe. Now we've got this exclusive mix showcasing the sounds of Lisbon as channelled by Marfox. Sit back, hit play and get acquainted. Dazed Digital: Tell us about your background and what you're about? DJ Marfox: Marfox is a mix of many things and that shows in my tracks and in the way I DJ for the dancefloor. It's a coming together of ideas as I like to unite things, making my music unique and supporting the identity of Lisbon Kuduro, my hometown. DD: What's the vibe for this mix? What genres are you mixing together here? DJ Marfox: The essential vibe is to show in 27 minutes how hot this music is and how it can set a dancefloor on fire, then it's also about showcasing my unreleased tracks. In terms of genre it's the Lisbon Kuduro, 'Batida' or 'Batucada'. DD: How would you describe the sound coming out of Lisbon right now? 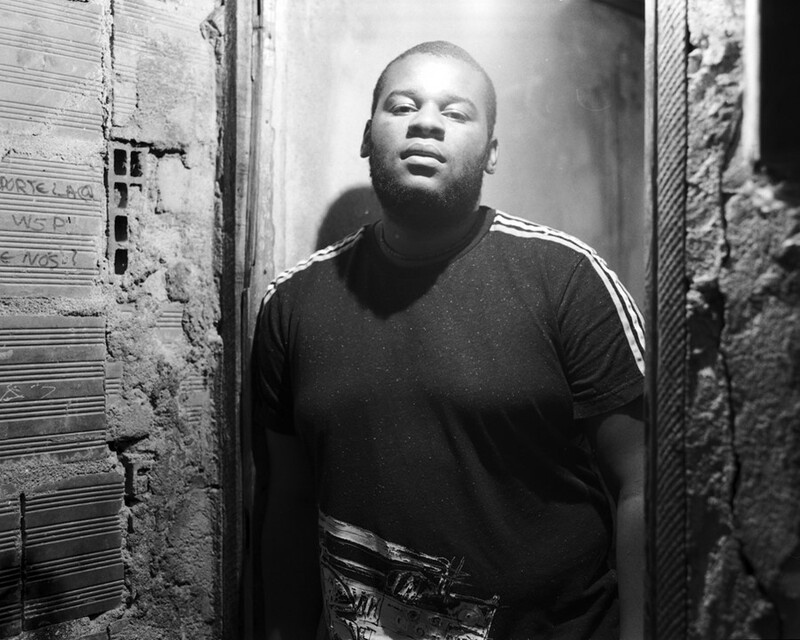 DJ Marfox: The sound coming out of Lisbon, first and foremost, has an identity. You've got amazing variety among the producers. It has dynamics, it's really danceable and extremely hot, it's not a fad or trend, nor do we want it to become a trend, it's a lifestyle, a different view to see the world. I don't see this sound dying out in the long run. DD: Why the 'fox' name tag? Are you part of a larger group? DJ Marfox: My name Marfox is born out of the long afternoons spent playing the Nintendo 64 game Star Fox. The addiction to it was so enormously widespread that a pun arose in the ghetto where I lived where you would take out three or four letters of your name and replace it with the word 'fox'. So my name is Marlon and I took out the three final words and it became Marfox. I'm gonna acquiesce to that idea that I let loose so many foxes. I'm the first DJ of Lisbon to use the name 'fox' (in the kuduro/batida scene). The expansion of 'fox' just took off due to people appreciating the music, many of them got acquainted with my music at an early age and I ended up having an influence on their lives as producers and DJs. DD: What's next for you and Lit City? What made you choose that label to release through? DJ Marfox: Choosing Lit City was easy, they have a similar way of thinking and a similar language to Príncipe. When you respect the music as it is, in its entirety, and you work wholeheartedly, then everybody wins – the label, the artist and the music world. After Lit City it will be a homecoming as I intend to release my fifth EP on Príncipe.